The photo is an example of the type of scooter we hire. 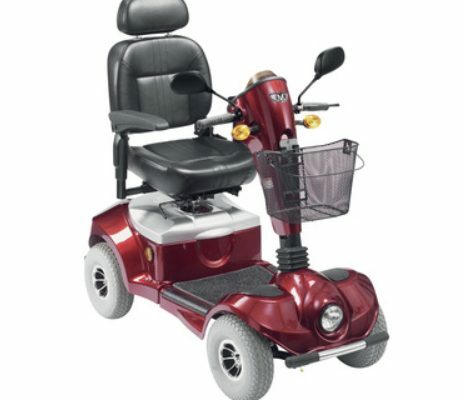 We have various versions of the Super Deluxe scooter to suit most needs. DELIVERY TO: TORREMOLLINOS, BENALMADENA AND FUENGIROLA IS FREE! OTHER AREAS HAVE A DELIVERY CHARGE – SEE BOOKING FORM FOR PRICES. We are the leading mobility provider for the Costa del Sol Spain. When needing Mobility Holiday Hire you want the best products when you need them, and from an established professional company, that specialises in just Mobility Solutions…. 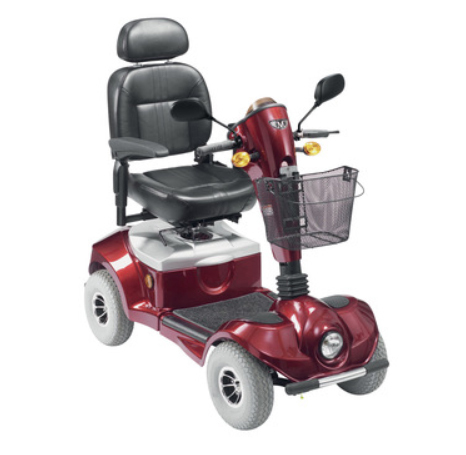 We have been providing mobility equipment hire since 2001 on the Costa del Sol. Exploring the town and paseos of the Costa del Sol with a mobility scooter is a great way of getting about. When you order your mobility scooter hire with us, we deliver it to your accommodation when you need it and collect it when you are finished. Mobility Abroad Costa del Sol mobility scooter Hire – Here for you when you need us….